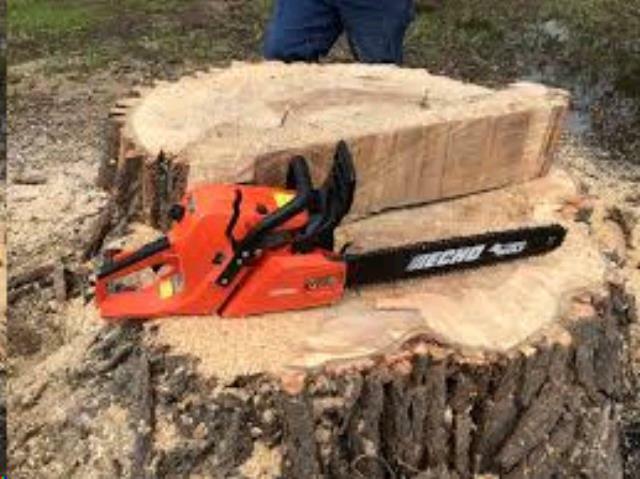 CHAINSAW 24 INCH GAS ECHO CS600 Rentals Ft. Collins CO, Where to Rent CHAINSAW 24 INCH GAS ECHO CS600 in Ft. Collins, Wellington, Greeley, LaPorte, Loveland, Windsor CO and all of Northern Colorado. 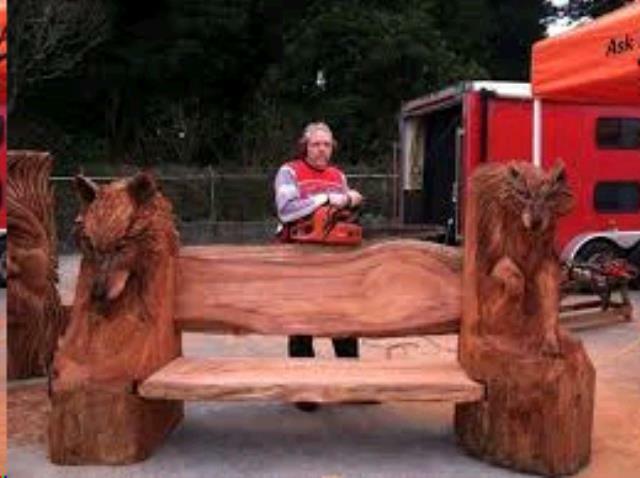 These chainsaws are equipped with a chain that does not comply with ANSI low kickback requirements. This saw should be operated by users with experience and specialized training for dealing with kickback and are not recommended for general consumer use. The CS-600P chainsaw has a 59.8 cc commercial grade engine with great cutting power. Features a vibration reduction system for increased operator comfort. Standard with a 24-inch bar with the Performance Cutting System. A sharpened chain is sent with each rental, New chains are available for sale. To Keep chains sharp, they can be filed by hand every 2-4 hours of use. 1 quart of bar oil and 1 gal of mixed fuel is included with each rental. 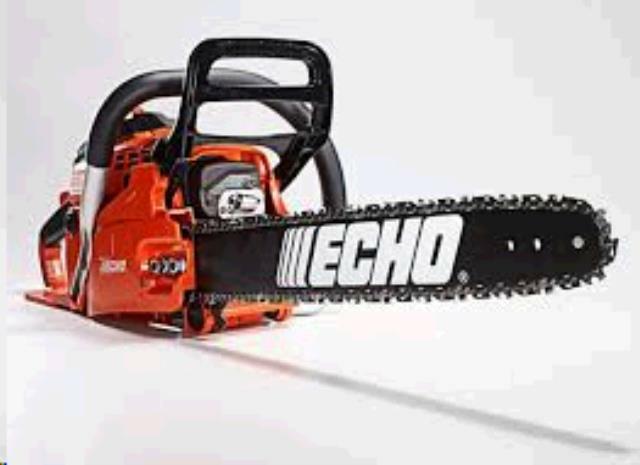 * Please call us for any questions on our chainsaw 24 inch gas echo cs600 rentals in Fort Collins, Wellington, Greeley, LaPorte, Loveland, Windsor CO and all of Northern Colorado.